Yesterday, I received one advance copy of my book from the printers, so I thought I’d share a sneak preview! I am extending the period of holiday orders through the end of this week, so get yours in by Sunday to ensure a Christmas delivery! An updated SBD version of this classic 11.30 nugget, courtesy of Shapiro’s Super Ball archive show. 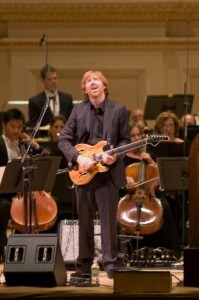 Just yesterday, Trey shed some light on the band’s early 2012 plans by announcing a his first ever symphony tour. Hitting four cities over the course of a month beginning on February 9, Trey will focus on his fourth current project, and it seems that Phish will remain quiet for at least the first quarter of the year. 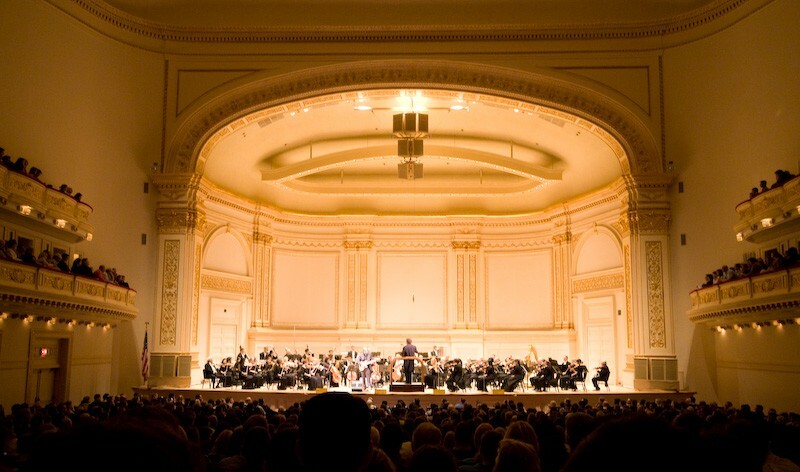 Trey will perform in Atlanta, Pittsburgh, Denver and Los Angeles, with seemingly plenty of time has been factored in for rehearsals, as each date will feature Trey with a different local orchestra. Scott Dunn, however, will be conducting the entire tour. Despite the ho-hum reaction from much of Phish’s fan base, these shows promise to be unique musical experiences that illustrate diversity of skills possessed by our red-headed Jedi. After annihilating a monstrous summer with Phish and having completed work on his first Broadway musical, “Hands on a Hardbody” with Amanda Green, Trey carved out time to play with the Trey Anastasio Band while also heading into the studio with his solo outfit. Now, as our jack-of-all-trades gets ready to implode Madison Square Garden in a highly-anticipated year-end bash, he has his sights set on a more placid project in the new year. When Phish came back in 2009, all band members said they wanted to leave space in their lives for other endeavors, both musical and familial, and thus far, that is exactly the path they have followed. Trey’s upcoming, four-show tour will allow him to take the next step step down this cross-cultural career pathway, one that he has taken to notable enthusiasm. As Phish continues to mature together, they will also continue to mature apart from each other. Whether the time apart has taken the form of the Mike Gordon Band, the Trey Anastasio Band, a new child, or simply time-off, the guys of Phish seem to have a solid understanding of what they want out of life these days, and they are doing everything within their power to grow in many directions at once. For most of their lifetimes, these guys have dedicated themselves to Phish, and it’s only natural that their musical interests would diversify over time. But for every musical experience that band members have away from Phish, they bring back new approaches, styles, and ideas to the main stage to push forth the development of our favorite quartet. Tickets will be available through a real time presale beginning Thursday, December 1, at 10:00 am ET and ending Wednesday, December 7, at noon ET at treytickets.rlc.net. Tickets will go on sale to the general public on Thursday, December 8, for Denver and Los Angeles, and Friday, December 9, for Atlanta and Pittsburgh. 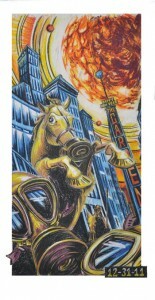 Visit Trey.com for further details. HAMPTON / WINSTON-SALEM Box Set Giveaway! 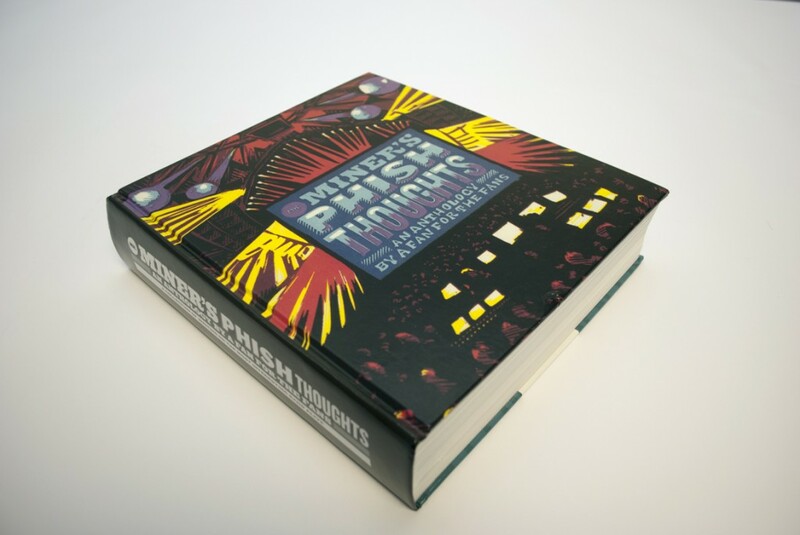 To promote giving this holiday season, Phish Thoughts is giving away two free copies of the hotly-anticipated 7-disc box set release of Hampton and Winston Salem ’97! 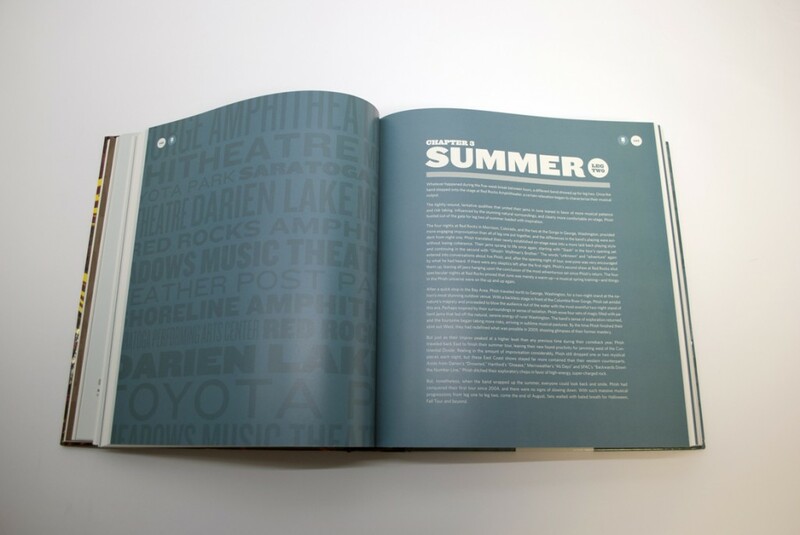 All you need to do to win a copy is submit a description of your favorite jam from the three shows in 500 words or less. I will select the five most creative, interesting, and engaging entries, assign them each a number, and draw the two winners out of a hat! Let’s add some creativity to the contest. The winners, and likely the top five entries, will have their pieces posted next Monday. 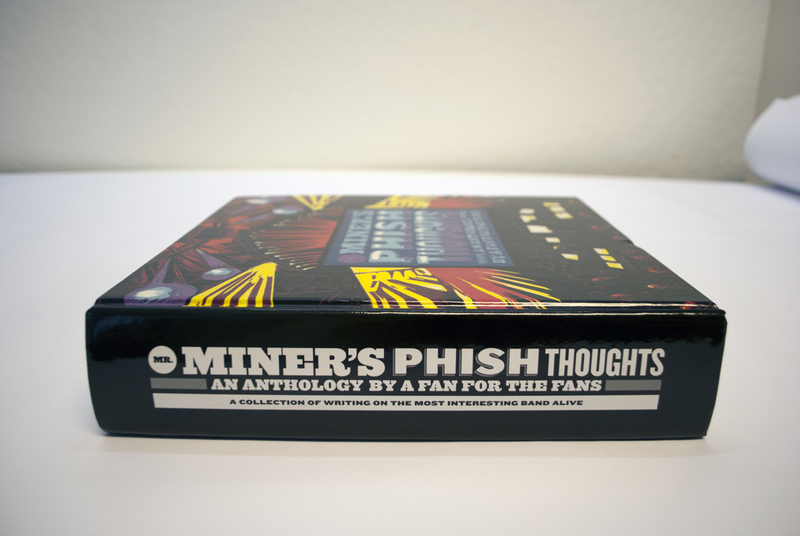 All entries must be submitted by this Friday, December 2, at 5 pm Pacific time to mrminer@phishthoughts.com. 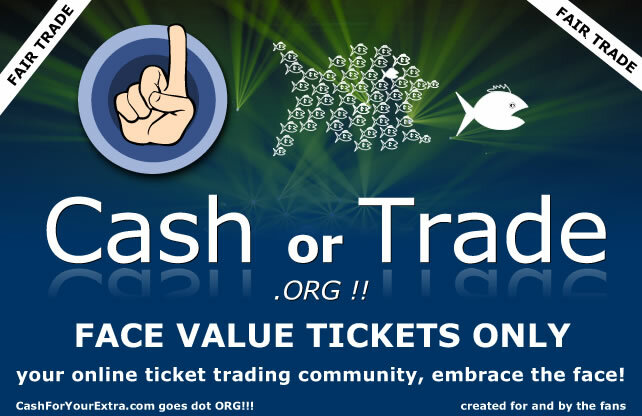 From Cash or Trade.org: New Years Ticket Giveaway! “Thank you, fans, for setting the standard for face value tickets and fair trade. To demonstrate our gratitude, we will be selecting seven members who participate in our “New Years Eve Ticket Giveaway” and will be them two tickets to one of the following events: Phish, Furthur, Widespread Panic, Sound Tribe Sector Nine, Umphrey’s McGee, Yonder Mountain String Band, or Moe. 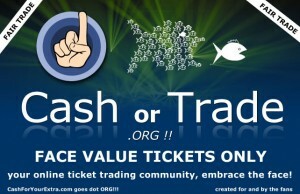 Visit CashorTrade.org to enter! I’ll be back tomorrow with a new post and a Hampton/Winston-Salem Box Set giveaway! 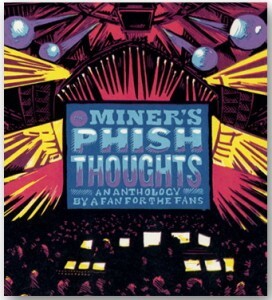 In the meantime, here is some listening music from this day in Phish history. This silky-smooth rendition greeted the post-Thanksgiving crowd in Worcester ’97. A relatively straightforward version from the least significant show of Worcester’s three-night, tour-closing stand in ’98. When this sequence dropped two years ago tonight, it was nothing short of a revelation for a jam-deprived fan base of Fall ’09. Today’s playlist features more selections from Phish Thanksgiving history, all coming on the Wednesday before the holiday—just like today. 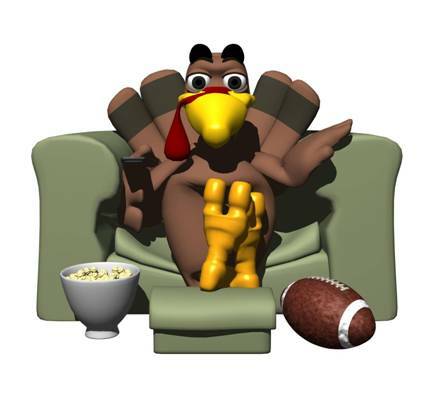 Enjoy the tunes and have a great Thanksgiving! Download links to most of the shows from the last two playlists are below. Some first set fire from Hartford ’97. After an aborted version of “Rift” opened the set, the band launched into the most exploratory “Free” ever played. 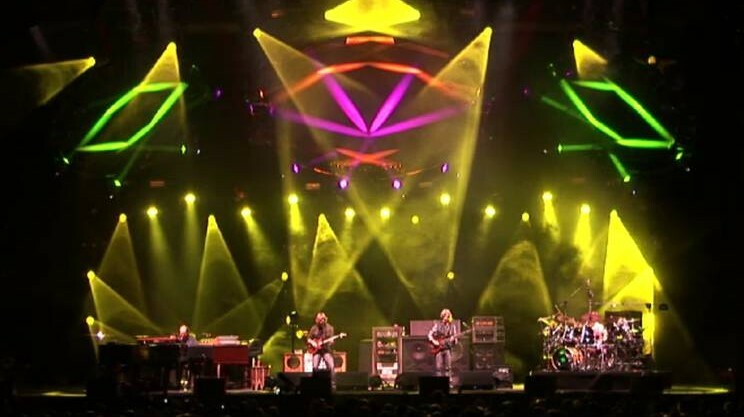 Segments of this “TweezEmotion” jam from Seattle illustrate the band inching closer to the funk of ’97, while other parts are anchored by Trey’s arena rock growl. A powerful sequence of Phish that gets unnecessarily sped up at the end. An intricate, yet heat-seeking, beast from the first set of Albany ’98. The band fires on all cylinders in this seething jam. This standout version capped the sequence of “Tweezer > Lifeboy” featured yesterday. Probably my favorite Phish ballad, ’94 was a year filled with peak performances of the song. The third song of Landover ’95—a raging “Antelope. Phish and Thanksgiving have long held a connection in the minds of many fans. 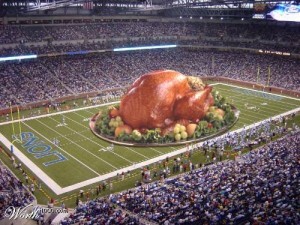 Landing on Fall Tour so many times, everyone has at least one funny story about a Phishy Thanksgiving spent on the road. 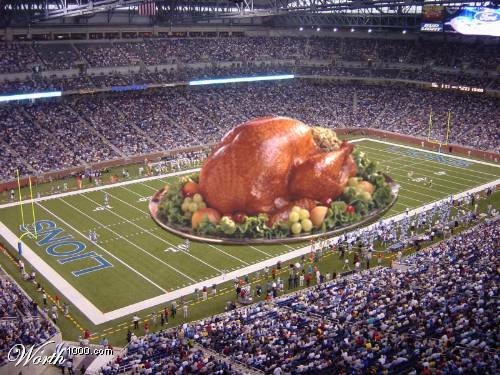 But without a fall tour this year, let’s take the opportunity to look back at the intersection of fall tours past and Turkey Day. This playlist is plucked entirely of shows played on the Wednesday, immediately preceding the festival of family, food and football. One of my favorite jam sequenced of Fall ’97. The “Zero” jam, itself, is a Hendrix-infused dreamscape. A jam of legend from The Fox in ’94. The first renaissance of “Antelopes” came in 1992. This funked-out “YEM” was the following version played in The Knick after 12.9.95’s monstrous rendition. A thrilling, old-school ride on the night before Thanksgiving. Less than 1 block from MSG! November 18th has been a prolific date in Phish history, as the band performed on this day in the powerhouse years of ’94, ’95, ’96, and ’98. 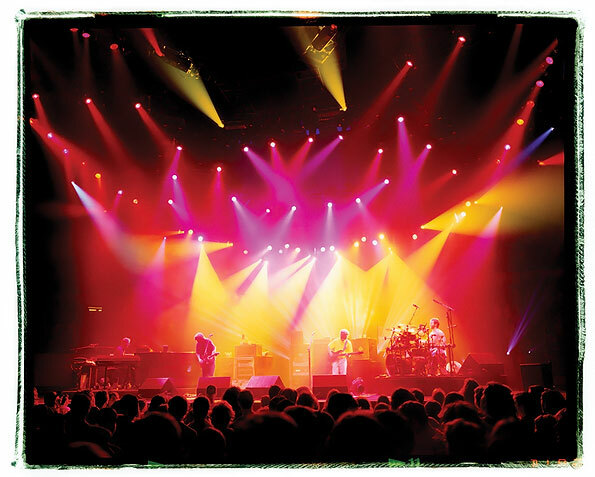 In addition, Phish also kicked of their first fall tour of the modern era in 2009 on this date, but though the “46 Days” and “Disease” were noteworthy, this playlist will consist of the other four shows. In 1994, Phish sat smack dab in the middle of one of the peak months of the mid ’90s, and on the 18th, they took their blistering chops up to Michigan State University in East Lansing for a smoking affair. 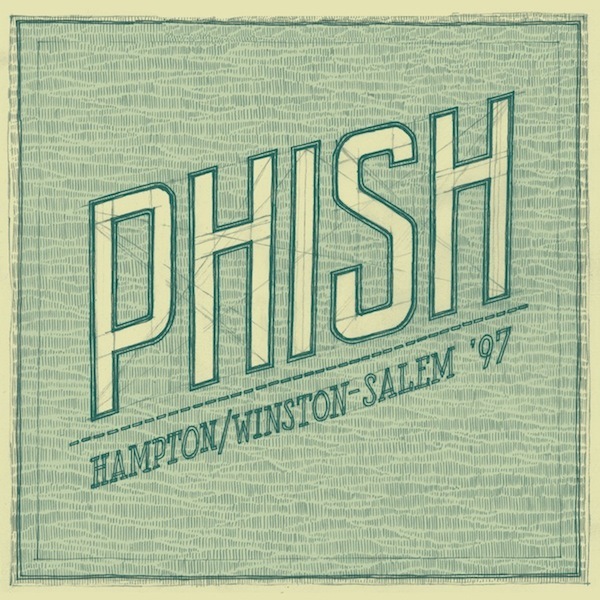 The following year, Phish was on the second half of a marathon Fall tour when the passed through North Charleston Coliseum for a solid Fall ’95 show with some unreal peaks in. In 1996, November 18th brought the band to Memphis, Tennessee, where they played a phenomenal second set on their at the tail end the end of their Midwestern leg of the tour. And in 1998, the band played one of the first-ever shows at Greenville, South Carolina’s Bi-Lo center, a dark horse mid-week affair that is barely talked about though contains several great jams. When plucking the highlights from this quartet of shows, we are left with quite the Friday playlist! Let’s get right to it. This jam vividly illustrates the band’s ferocious jamming of November ’94. Communicating as well as ever, they ridiculously shred this version to pieces. One of the first jammed out “2001s” leads into a sublime “Simple” led by Trey’s cathartic lead playing. 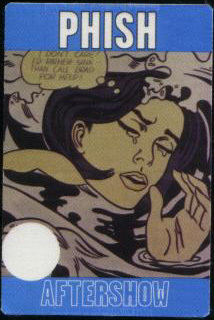 This soaring rendition flies way under the radar in terms of ’95 “Rebas,” but can hold its own against the best of them. A quintessential Fall ’94 “Tweezer” starts with some snarling textures before the band hits a hard-edged “Wedge” tease, then settles into a groove and moves far beyond it into totally original places. This extended first set closer lit a fire under the band for the second half. This experimental 30-minute beast is best known for its “Brick House” jam, but offers a whole lot more. One of my personal favorites, much of this jam’s beauty lies in its initial section of delicate interaction. Flowing from start to finish, Trey shines throughout, bringing the jam to a massive peak. 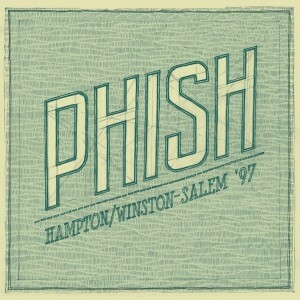 MM: You’ve had a great summer of Phish printmaking! Fans are really beginning to value your work more than ever—congratulations! 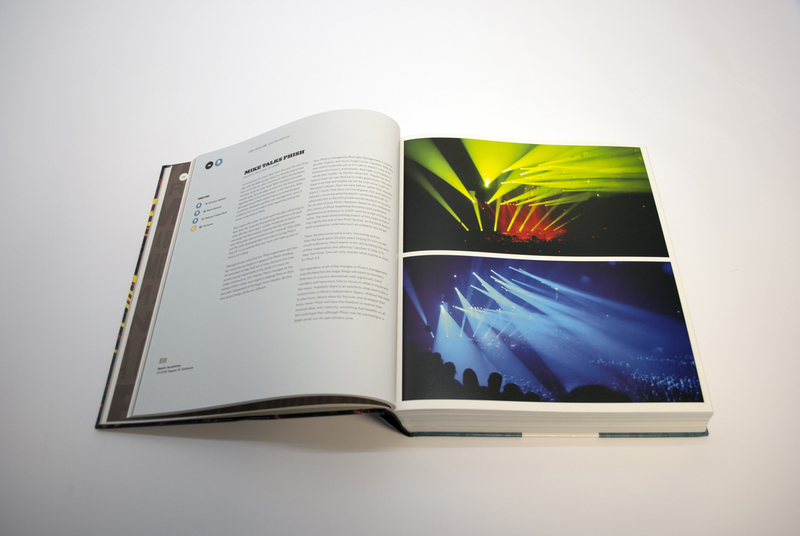 Did you see an increase in demand for your prints this summer? AJM: Thanks! I’ve absolutely seen an increase in demand this summer, especially for the UIC triptychs. I made 125 sets of those and all of them sold at Da Mock Show poster expo in Chicago. It’s always humbling for me to have my artwork in such high demand. I really do appreciate the fact that people enjoy my work. It still blows my mind sometimes when I’m packing orders that are being shipped all over the country and internationally. MM: Funny you should mention the UIC prints; I really dug that triptych with so much Chicago history woven into the artwork and the unique color scheme that you used. Did you have a favorite of Summer Leg II print, and if so, why? AJM: Though I love them all, I’d say I had the most fun creating the Tahoe edition. Folks that have followed my work know that I have a love for skulls and bones that goes way back to my college days and my early influences of Georgia O’Keeffe. It’s totally not a death-thing, it’s a beauty-thing. I find the organic shapes and intricacies of the form just fascinating. The Tahoe print was also a return to working from “real life” for me, I actually had that deer skull set up and lit in my studio and managed to get my hands on an old single action revolver to draw from. Reference photos are great, but there’s nothing like having the real thing in front of you to work from. Have you ever done a quadtych before this MSG run? Did the process pose unique issues or challenges that other triptychs and diptychs haven’t? This will be my first quadtych ever. The biggest challenge is really the scale of the whole project. Even though the quad as a whole is broken down into individual panels, each color needs to be printed at basically the same time to ensure consistency in the inks. 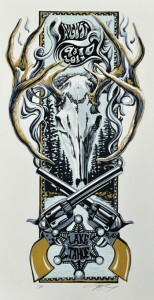 In essence and edition of 150 prints is really an edition of 600 with carving of 4 plates in between each printing. The scale, however, also provides me with a huge canvas to create an expansive composition. I’m always trying to draw the viewer into my images, and having more space actually makes that easier since there are more opportunities for depth and detail. 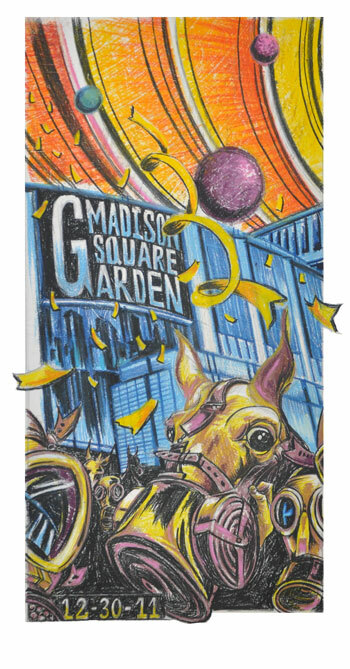 I started out without much of a concept in mind other than I knew I wanted to use an exterior image of MSG to compliment the interior view from last year’s triptych. I also knew I wanted to bring back the image of the gas mask from the Hampton ’09 “Bass Bomb.” I love working on images for venues that I’ve been to numerous times and I try to draw from personal experience whenever possible. My first time at MSG, not for Phish, but for the Grateful Dead—I think it was ’93—I was young and in college and, honestly, don’t remember much detail from the experience, but I do remember lots of mounted police outside the venue. They were cool, not hassling anyone, just “keeping the peace.” I have a vivid memory of going up and saying hello to one of them and asking if I could pet his horse, which he had no problem with. 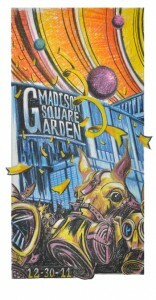 I know it’s an odd association, but ever since I’ve always had a connection between horses and MSG. 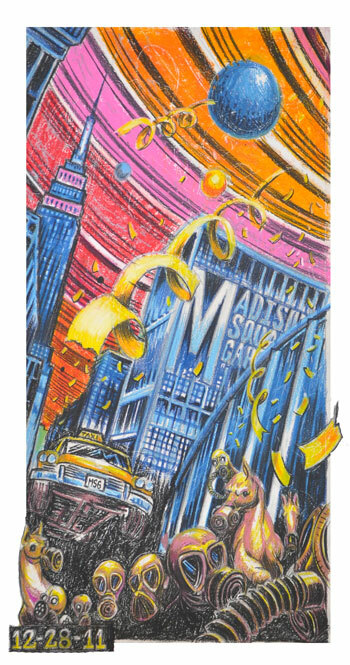 The second half of the concept came from wanting to visually represent how for those four days, MSG is truly the center of the universe for fans, hence the burning sun and rings of planets orbiting the New Year’s Eve panel of the quad. There’s a lot more to it, but I think I’ll leave the rest up to the viewer. I love the color palette for these prints, especially the sky or outer space. How do you choose the colors you are going to work with in prints? What about this one? Colors are always tough decisions since it’s just as much about making sure the colors will print correctly as it is about how the colors work in the image. Over the years, I think I’ve developed a “signature” color palette that you will see repeating through many of my works. Using undiluted primary colors against rich blacks and pastel pinks or mauves makes each previous color pop. 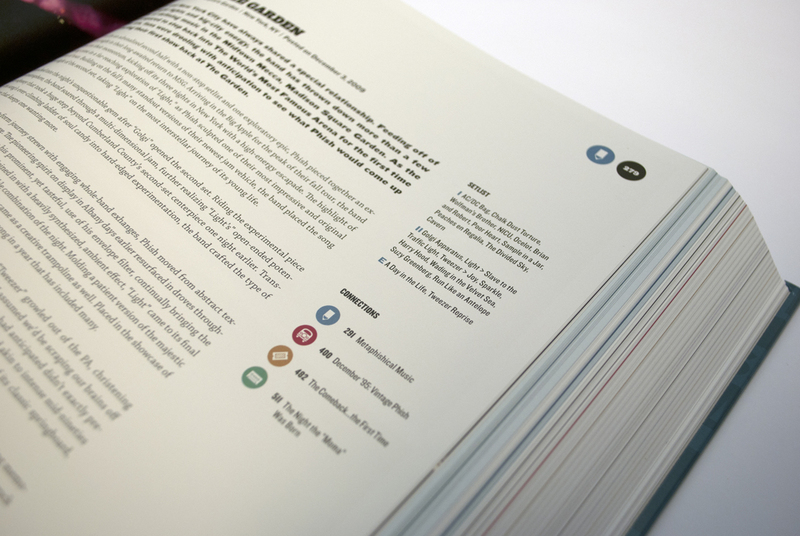 Another factor that doesn’t translate unless you’re viewing the actual print is the sheen of the ink. I exclusively use oil-based inks, as layers of this ink build up on the paper it develops a gloss that very few artists in the poster world take advantage of. Think of the difference between a photograph printed on regular copy paper versus one printed on high gloss photo paper, the color on the glossy one is going to appear much richer and deeper. I love how each print in the quadtych can stand alone as a poster for that night. How hard is it to make each print both a standalone piece and part of a whole? For this series? For triptychs in general? Therein lies the real challenge when composing these multi-night images. I always intend for the pieces to be viewed together as a whole, but I also know that may not always be possible and each panel does need to work on its own. I usually start with the overall composition of all the panels and once that flow is generally in place I’ll work on the composition of each panel individually. For this quadtych, in particular, some of the small details really pull the individual panels together. Take the streamers for example, without those elements I don’t think the individual panels would be successful, but with them, the flow all of a sudden works. When do these prints go on sale? Because I have a feeling they are gonna’ fly off your site! 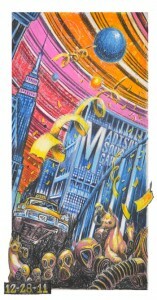 The MSG sets will go up for sale this Friday, November 18th [in two days] at 12 noon EST on my website. 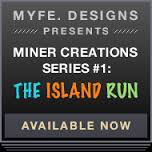 I will also be blogging the entire creation process for this edition at . This way anyone who decides to purchase a set can follow along and literally watch their prints being made. Thanks for your time AJ, I’ll see you in New York! Fourteen years ago tonight, Phish stunned an undersized audience in West Valley, Utah, with their first four-song set of Fall ’97. Fans were left counting songs on one hand after the last notes of “Slave” crashed down, and what we had witnessed was the beginning of history. Phish went on to play several more four-song masterpieces that Fall and beyond, but with Utah’s second set—a frame that featured creative jamming on songs old and new, and the onset of several fall tour trends—the golden road of Fall ’97 was just getting started. Following a truly stellar first set, the band came out to open the second with “Wolfman’s Brother.” The last we had heard from the song was the epic Great Went version and when the guys began taking this set-opener into uncharted waters, one couldn’t help but think back to the Limestone’s monster. Pushing far beyond the funk in consecutive renditions, this final stages of this jam sounded, momentarily, as if it might land in “Simple,” just as its predecessor, but the guys crafted a melodic bridge into “Piper” instead. This “Wolfman’s” jam was a significant signpost at the beginning of the road of Fall ’97, as its foray into a deeper, groove-based psychedelia began an evolution of “funk” jams from summer’s less refined pieces into the multi-faceted excursions that became a signature of the fall. Additionally, “Wolfman’s,” itself, would blossom into reliably exploratory vehicle by tour’s end. The band had debuted “Piper” in Europe at the beginning of the summer and it quickly became a staple of setlists throughout the season. After the previous night’s “Mike’s Song” in Las Vegas sounded as though it might merge with the new school piece, Phish used it as the landing point of a more profound jam in “Wolfman’s Brother.” Still (most often) consisting of a drawn out intro and a raucous, though circular guitar peak, the band tore through a climactic version of greater magnitude than we had heard in the US that summer, and this proved to be the onset of another emerging beast. “Piper” dissolved into its kindred song, “Twist,” and it would be this jam in which Phish dove into the cosmos. 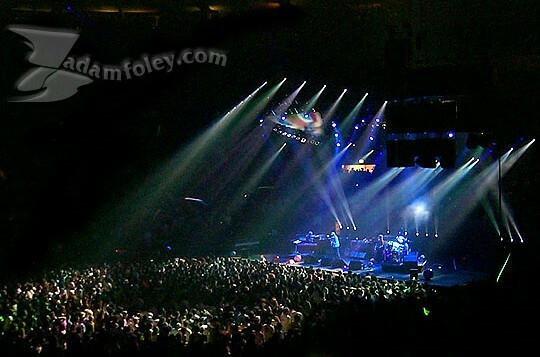 Navigating the jam’s groovy textures and far beyond into original planes, Phish gradually worked their way into space. As the band reached a wildly abstract soundscape, Trey tore into a soul-bearing guitar solo that spoke to a new stylistic paradigm—Fall ’97’s psychedelic spectrum was just beginning to develop. Staggering in both sound and scope, it felt as though the band had broke through a portal in space-time and Trey was offering universal information in a seething, six-string prophecy. Finding into a different dimension than many summer jams, this psychedelic abstraction foreshadowed a far more expansive style that would grace so many jams of fall. Dark though deeply spiritual, this version of “Twist” warmed the psyche of fans to centerpiece jams that would routinely transcend funk during Fall ‘97—a tour that gets too often pigeonholed as Dance Party-only. And to resolve the creative madness that had ensued since Page’s opening notes of “Wolfman’s,” Phish dripped into a massive version of “Slave,” rounding out the four-song suite. More nuanced than the linear builds of many “Slaves,” this version concluded the set with exclamatory beauty and drama. Jams were huge on this night in Utah and fans were floored. It was only the second night of tour and it felt like Phish had elevated their game from an amazing summer with a deep and cohesive adventure into a parallel universe. The band’s four-song set in Salt Lake City— 14 years ago tonight—immediately raised the bar for Fall ‘97, and provided a starting point for so many of the tour’s iconic show to build from. The second half of Utah’s early-Fall explosion. 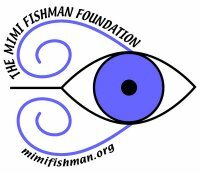 The Mimi Fishman Foundation has launched a new charity auction that features many items including ticket packages to the end-of-year, sold-out Madison Square Garden shows. The online auction is currently live with the bidding period closing on Thursday, December 1st. Proceeds from this auction will benefit the Delta Gamma Center for Children With Visual Impairments, Phish’s WaterWheel Foundation, as well as the Vermont flood victims. To view and/or bid on the auction, as well as read about the charities the auction supports, please visit the Mimi Fishman Foundation Auction Page. This raucous jam kicked off the show in the ornate Fox Theatre after a short “Cars, Trucks, Busses” opener. This rarely talked about “Ghost” came as the second set closer at Van Andel, and is one of the most impressive versions of the tour. A jam that was ahead of its time with sections that sound like they could be plucked from Fall ’97. This ferocious “Bowie” vividly illustrates the band’s creative psychedelia of Fall ’95, as they rode with a missile on their back towards December. This slow and methodical standout often hides out of sight, tucked in the beginning of the the first set of Van Andel ’98. The dark and overpowering Phish of Fall ’95. Trey goes on quite the rampage in this version. The melodic endpoint of a relatively dark second set. Coming off a sequence of earth-shattering Phish in the second set of 12.28.98, fans filed back into the Midtown lair of MSG on the 29th, and few could predict what might materialize. When a solid opening frame set the table for the main event, however, everyone was eager to find out. The band opened up the second set with “Free,” it seemed that over-sized, mammoth rhythms would soon engulf the arena. But Phish took a different route. Showcasing a grungy, distorted, and slow-paced jam, this version sidestepped funk in favor of searing psychedelic textures. 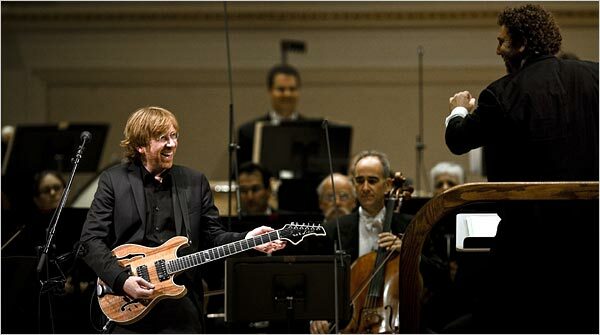 Trey offered screaming and dissonant guitar lines that dominated the musical landscape while the rest of band was immersed in slow, elephant-like rhythms. Without much full-band jamming, the guys wrapped up their opener and delved into “Limb by Limb.” This song-based start provided a stark contrast form the worm-ridden psychedelia of the night before, but the band was crafting a different sort of show. And when the inspiring Trey-led version of “Limb” concluded, the real meat of the set began. Out of the silence came a sonic groaning that likened the sound of spirits opening one eye after hibernating for years in the rafters of The Garden. A subtle but collaborative soundscape emerged from nothing, as Mike and Trey played off each other amidst a quiet, ambient beginning. Commencing a gentle, cymbal-based beat, Fishman moved into more syncopated patterns as he framed the increasingly abstract experiment. 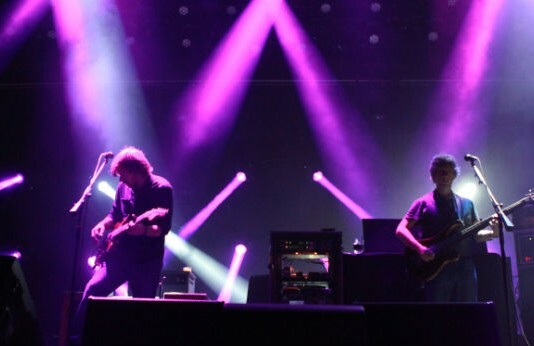 Trey layered a “cow groan” sound that he had employed in several ambient Fall ’98 jams over Mike’s upper-octave melodies, contributing to a sonic amalgam very much in the vein of the band’s abstract fall jamming. And once Page added spacey effects to this musical tapestry and slightly shifted the band’s focus, everyone knew where this was heading. Bringing the scorching instrumental to a climax, Phish had harnessed the energy of 20,000 fans and beyond, in a nearly 20-minute ballistic throwdown. Following a randomly placed “Boogie On Reggae Woman,” Trey counted off into an all-time version of “You Enjoy Myself” to round out the set. And while “YEM” may very well have stolen the show, its mid-set running mate was the greatest “2001” in Garden history. A torrid, four-piece chase through the galaxy. Powered by WordPress v 5.1.1. Page in 0.996 seconds.